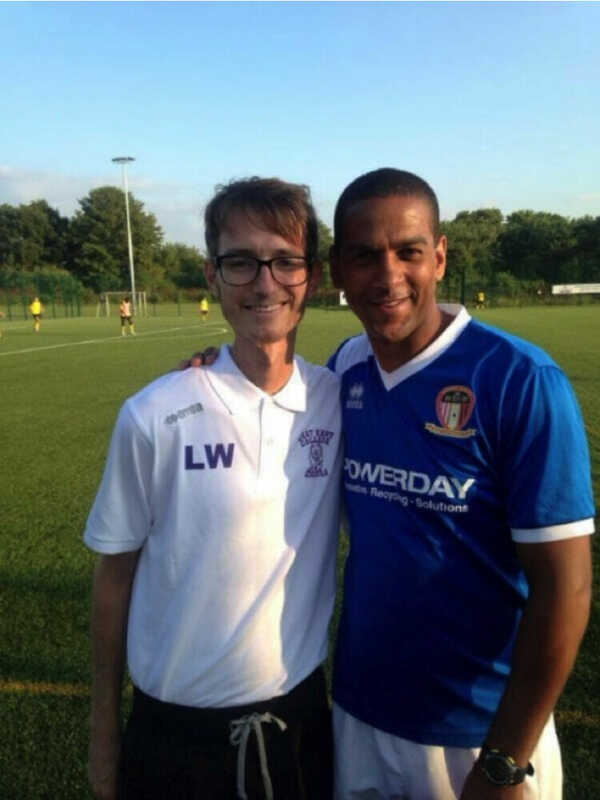 When Luke Williams, a 29 year old School Teacher, was diagnosed with terminal lung cancer earlier this year, he has set his sights on raising as much money for his chosen charities as possible. With a huge fundraising campaign, ranging from Football Events, Dog Walking and a Gig to Golf Days & Auctions. Having already raised over £14,000 for Cancer Research UK, there are still a lot of events planned. Please visit http://www.williams-weekender.co.uk/ to find out all of the upcoming events and how you can get involved. 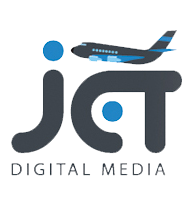 Although JET Digital Media Ltd are truly grateful for all of the above donations, they would also like to kindly ask people, if they can, to make donations to Lukes cause through his fundraising page – www.gofundme.com/lukeywilliams and make a difference.